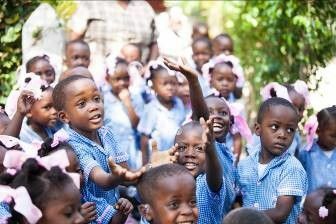 Hope for Haiti is an international development organization that has been working in Haiti for 28 years. We pray the rosary at 8:40AM every Monday (except legal holidays) in front of Planned Parenthood on Creech Road in Naples. Arranges Area Defense of the Faith Symposium once a year. 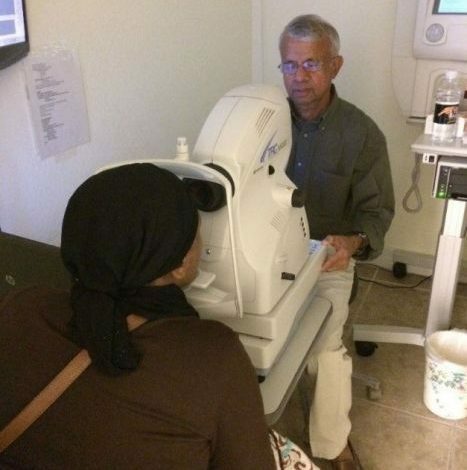 Supports 2,000+ eye screenings at community and day centers annually, refers and provides free care at the clinic. Provides personal care items for shut-ins and victims of human trafficking and dinner for parents at Ronald McDonald House in Lee County. Tom and Chris request our members collect personal care items to be given to Catholic Charities for their clients. 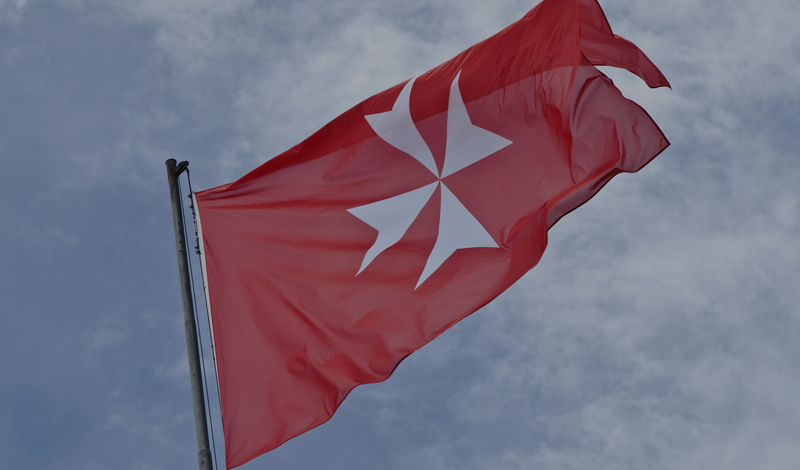 Offers aid, companionship and respite to Malta members and their caregivers who are temporarily or permanently unable to leave their residences. 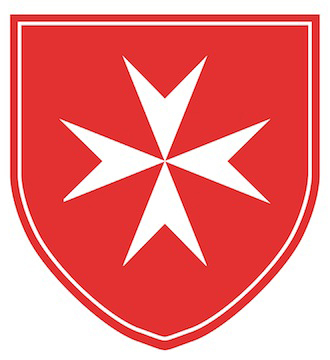 Coordinate Catholic Prison Ministry activities at the Naples Jail for male and female inmates. Members pack food bags for poor elementary school children, who are on the free meal program in school, to take home with them so that they have food over the weekend. Provides the Eucharist to the home-bound in the Naples area. Also provides a communion service and distributes communion to shut-ins at a local retirement community two Sundays a month.